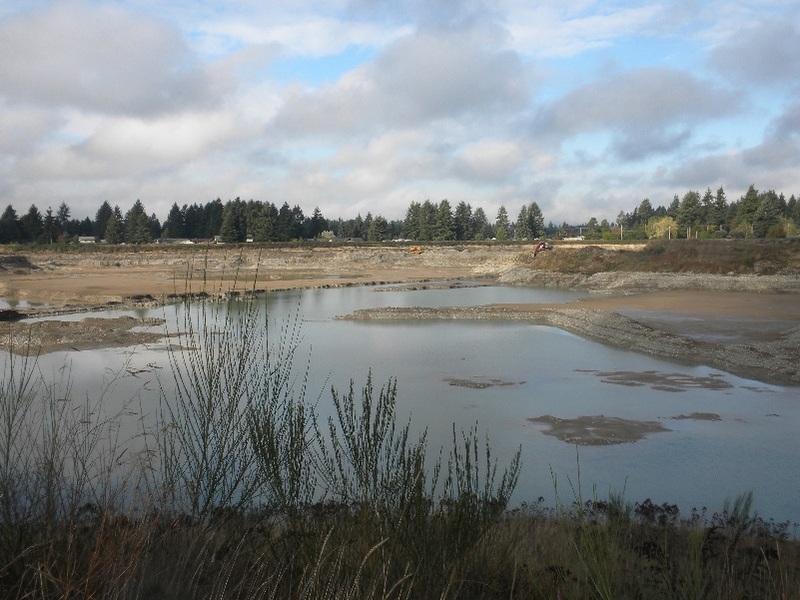 INNOVEX is currently providing environmental and permit management for Eucon Corporation’s portfolio of aggregate recovery sites in western Washington. These sites produce high quality aggregate construction materials such as sand, gravel, asphalt and rock. Our mission is to provide a full suite of life cycle services to Eucon, including leadership in engineering and design, cost analysis, environmental compliance and permitting, natural resources support, and technical consultations to the client for site development, operations, and reclamation and site closure. A recent example of our services is work on the Lake Francis Aggregate Facility near the Cedar River in King County. INNOVEX staff managed the 18-acre expansion of the existing commercial sand and gravel surface mine along with developing new concrete and asphalt batch plants. Permitting efforts have consisted of coordination with King County, preparation of land use and zoning applications, and preparation of technical information reports pursuant to county submittal requirements. 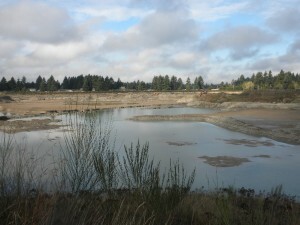 Other portfolio work includes developing expansion permits and groundwater protection studies for an 80-acre site in Thurston County, and a hydrogeologic study to meet compliance requirements for groundwater protection of a facility that recovered aggregate from up to 100 feet below the water table. Our work on the Eucon Portfolio will result in the permitted use of over 120 acres of new resource, totaling over 6 million tons of aggregate.